We design and develope open source products for eHealth Platforms and offer value added services over those products, like implementation and customization consultancy, including whitelabeling and rebranding. Clinical Data Management and Sharing Platform compliant with the openEHR standard. 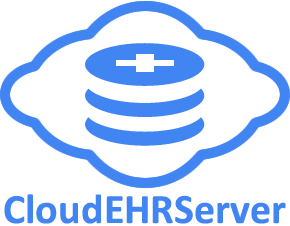 EHRServer is the first open source openEHR Clinical Data Repository. CaboLabs offers EHRServer as a Service on the cloud. Let's you start using the EHRServer without the hassle of installing, configuring and maintaining it yourself. Need to have your own dedicated server? No problem! Need to install it in your own cloud? No problem! Need whitelabeling or rebranding? No problem! Organize notes, patients, appointments and payments in an application designed for psychotherapists. Less administrative work and more time to care for your patients. Provided as a Service on the Cloud. The CaboLabs openEHR Toolkit is a set of tools to simplify working with openEHR Operational Templates, helps on fast prototyping and is useful for testing the EHRServer. We can apply our knowledge to your next project! Flexibility is key for us, we can adapt to your needs. Do you have a product idea related to clinical records or health information interchange? We can create prototypes, experiment alternatives, do proof of concept and create minimum viable products. We can do the full cycle, software design, functional analysis, API design, database design, use cases or user stories, development, testing, QA, delivery, implementation, maintenance, support and training. 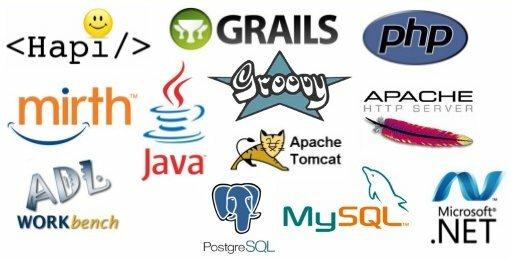 Focused on open source tools that can help building any kind of app. Do you want to use any of our applications and tools but you need to add o change something? No problem! We offer customization services, whitelabeling and rebranding deals. Let us know what you need! We use a wide set of tools and we are happy to learn and use new ones. Based on 13+ years of working in the field, we believe the best approach available today for health information systems architecture is the Microservices Architecture in combination with an Open Platform approach.